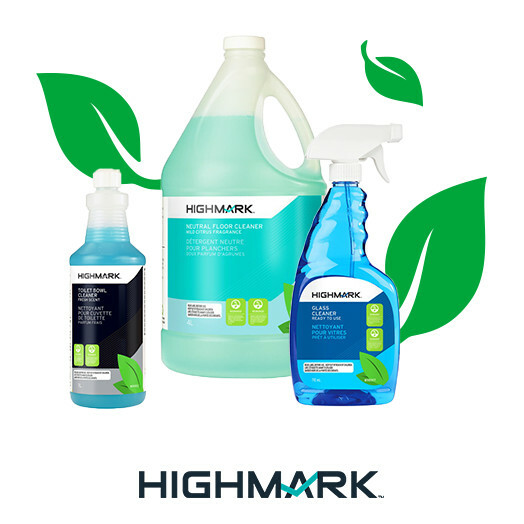 3,800 Green Products And Growing! Conveniently divert waste from landfills by recycling products that many municipalities consider waste. Collects and recycles batteries and cell phones at no cost. 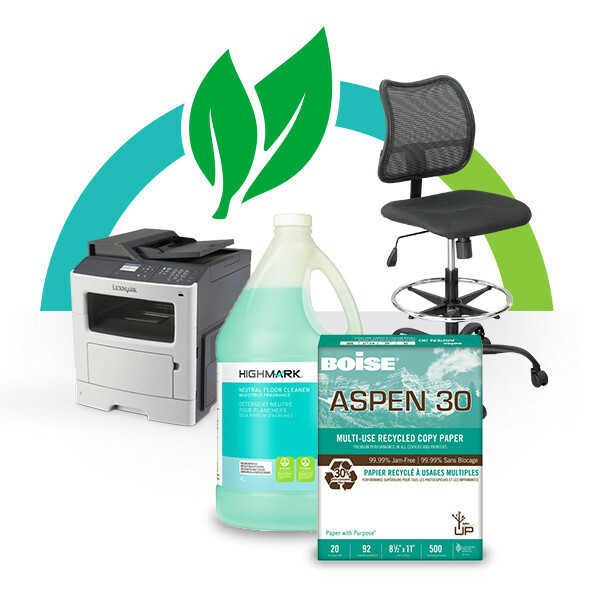 Your sustainable solution for printer cartridge recycling. 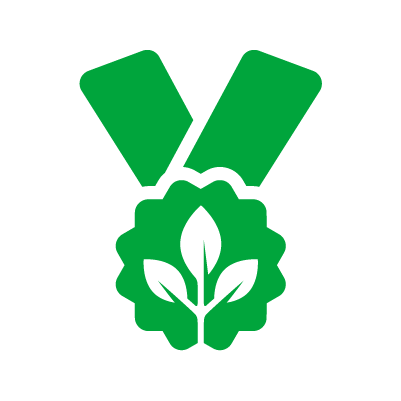 Measure your paper footprint and contribute to reforestation projects. 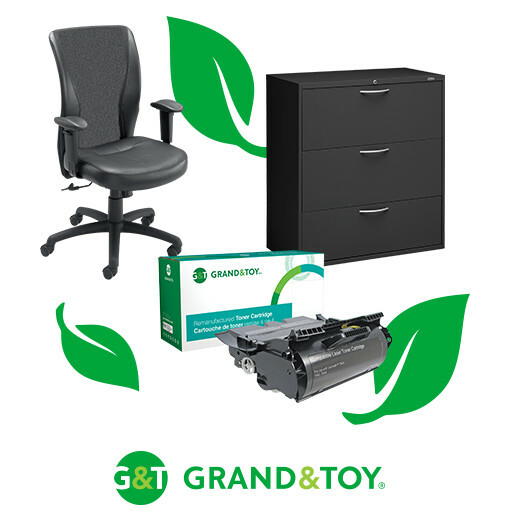 Grand & Toy believes that there are "shades of green" therefore we identify green products by light green, mid green, or dark green depending on their environmental benefits. 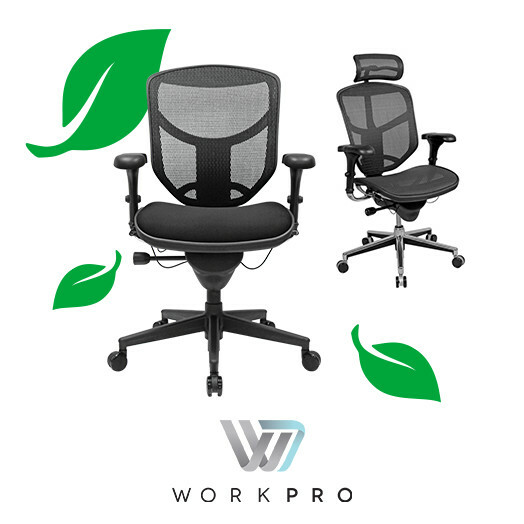 We strive to be a leading example of how businesses can improve sustainability practices, inspire social innovation and reduce their environmental footprint while still optimizing their bottom line. Grand & Toy is a proud supporter of the Nature Conservancy of Canada (NCC). In 2016, Grand & Toy made a financial commitment to support NCC’s conservation efforts, giving Grand & Toy associates the opportunity to participate in NCC events, aligning with our core values and priorities.